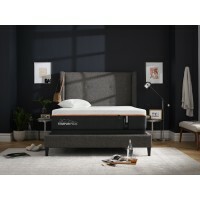 At Roberts Furniture, we are committed to helping you find the best mattress to give you the quality sleep you deserve. 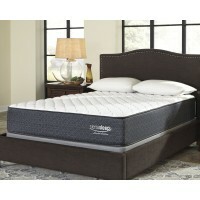 We have over 20 different mattresses on our floor for you to try so you can select the perfect mattress. 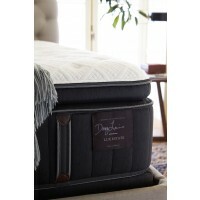 Our Restonic mattresses our locally made by Johnson City Bedding, here in East Tennessee. 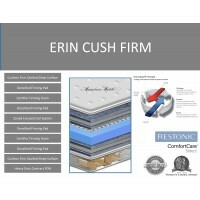 Johnson City Bedding is a family owned and managed manufacturer of high quality, supportive, built to last, sleep products. 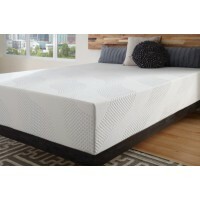 The company has been in continuous business since 1934 and takes great pride in producing high quality mattresses, foundation.